Cecilia and Greg. What can I say. I was contacted just a couple of months before the wedding, by their photographer – the fantastic Therese Winberg. They wanted film. Could I make it with that short notice. I could make it. And I lucky AM I, that I could make it? Just watch the video and you’ll know. So, long story short: Cecilia is born in Sweden, with Swedish parents, but moved to Switzerland as a toddler. Fast forward til grown age she meets this guy that tries to get her to drink coffee with him for like two years before she finally says yes. And from that moment on (pun intended, cause they had Shania Twains From this moment on performed during the ceremony) CC was hooked. It’s easy to understand both of them – how they can be so totally in love with each other. Cecilia has a bubbly personality combined with a stunning face – she’s smart, caring and beautiful from the inside out. Gregory can make a whole room light up with his laughter an, may I say, is not that hard to look at either. If there was one thing I noticed during the day with this whole crew that had travelled from Zürich to Båstad, Sweden, it was that everyone present ADORES Cecilia and Greg. I could really tell they are highly loved and appreciated by their friends and families. And now also by me. I find myself longing back for their wedding day at least once a week. I just want to do it again. So, thank you, Greg and Cecilia, for having me to film your wedding day. You are definitely made for each other and I think we’re all glad that you, Greg, didn’t give up on that coffee. Most of all CC. 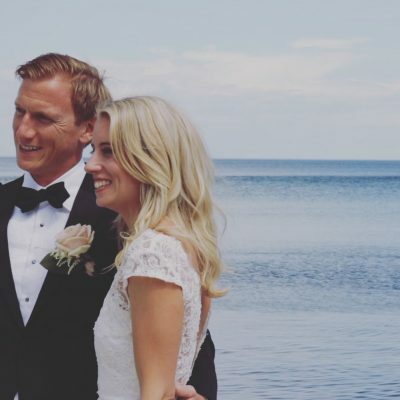 ”We live in Zurich and got married in Båstad at Norrviken on the first weekend in June 2018. For the longest time we thought we didn’t need or want a videographer and that having a good photographer would be enough. 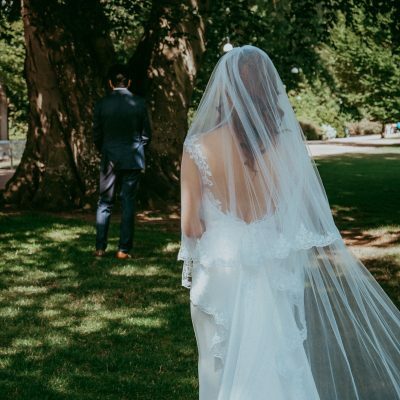 Closer to the wedding and having given it a more thorough thought we decided to hire one after all – one of the best decisions we made in hindsight! Maria was referred to us by our photographer Therese Winberg as they’ve worked together on multiple occasions. After having seen Maria’s phenomenal work there was no doubt in our mind that she was going to be a great fit. It’s amazing how she is able to capture the essence of a beautiful wedding in a stunning video of just 5-10 minutes. Maria and our photographers did a terrific job at capturing the magic and atmosphere whilst enchanting the entire wedding party. They were simply so much fun to work with! 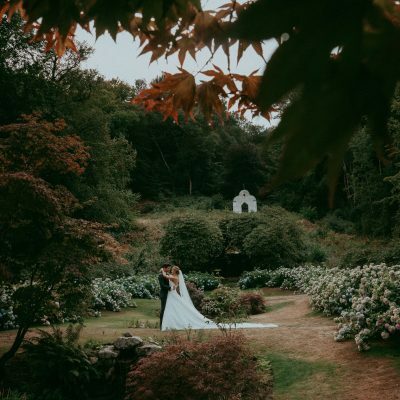 It’s end of August as we write this and all of our guests keep reminiscing about the amazing photographers and videographer. Photographer: Therese Winberg with Lena Larsson as 2nd. Venue: Norrvikens Trädgårdar and Båstad Church. Music: Kim Edwards – The Book Of Love and Imagine Dragons – On Top Of The World.